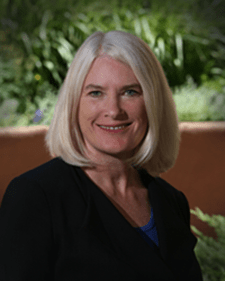 Santa Fe–July 7, 2018– Deplo yHub, visionaries in Agile DevOps, today announced receipt of the SD Times 100 Award for excellence and leadership in the DevOps category. The award recognizes leaders and innovators of the software development industry for 2018. This is the second year in a row that DeployHub has received the award. OpenMake Software democratized continuous deployments when it spun off a new company, DeployHub, Inc. to support the DeployHub Open Source Project. 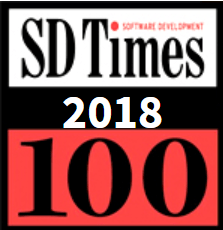 Receiving the SD Times 100 award for the second consecutive year is an important achievement for DeployHub as their stated goal is to be a ‘disrupter’ in the Application Release Automation space. DeployHub will release continuous deployment-as-a-service in fall 2018, with free access to project teams. SD Times launched in February 2000 by BZ Media, and is the newspaper of record for the software development industry. SD Times is published twice monthly in print and at www.sdtimes.com. DeployHub Inc. empowers high-performing Agile DevOps teams with the ultimate tools and DevOps Practice to improve the velocity and reliability of software releases, designed for agile and Microservice environments. They understand the importance of supporting today’s cloud and physical data centers, but maintain a strong focus on the future needs of the new Microservices and Kubernetes platform.